Charlotte is using Smore newsletters to spread the word online. Nearly everyone knows what snowboarding is. If you were ever one of those kids who loved to play in the snow in the winter you probably always wanted to snowboard. It's not just a childhood memory, it's also a winter sport which many athletes who compete in. Snowboarding is a lot like surfing, exept it's not on a wave in the water. It's in the snow either on hills or pipes. Snowboarding became one of the fastest growing sports in the United States after it appeared in the winter Japan: Olympics in 1998. Now today it's an exciting event to watch in the winter Olympics. For more information. The snowboard events are Giant Slalom, Parallel Slalom, Slopestyle, Snowboard Cross and Halfpipe which is the premier event. Women's halfpipe became an Olympic sport 1998 and one American won the bronze medal. A history of the snowboard halfpipe from its humble beginnings in Tahoe City in 1980 through 1996. Olympic freeskiers will compete in halfpipe and slopestyle, just as snowboarders do. The differences between the two- and one-plank disciplines, aside from the equipment, may be most apparent in the air. 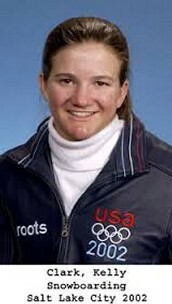 Kelly Clark is a two time Olympic mentalist. She won the gold in 2002 and bronze in 2010. She was born in the village of West Dover in the town of Dover, Vermont. Snowboarding at a young age she started competing in 1999. 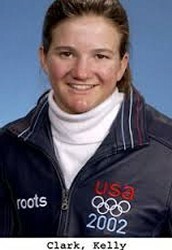 In 2000 she became a member of the US Snowboard team. In 2006 she placed 4th just missing a chance to medal by one place. 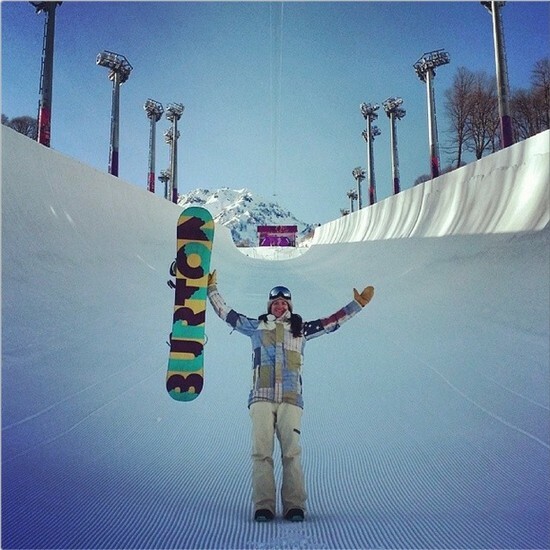 Now Kelly Clark began training for the 2014 Olympics at High Cascade Snowboard Camp in the summer of 2013. Here's another chance for her to win another medal. 2002 was not too long after 9-11. Kelly was proud to win the gold against all the other countries to take pride of being an American Olympic. 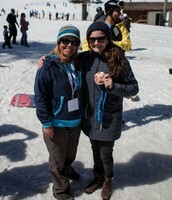 The Kelly Clark Foundation Scholarships this girl to go to Stratton Mountain School to experience better coaching. She has now won many competition and is trying to push her goals even farther. This foundation was establishes in 2010 for young children interested in snowboarding and wanting to achieve their the highest potential. 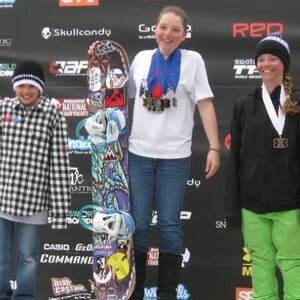 This foundation gives the children many opportunities to follow their snowboarding dreams. 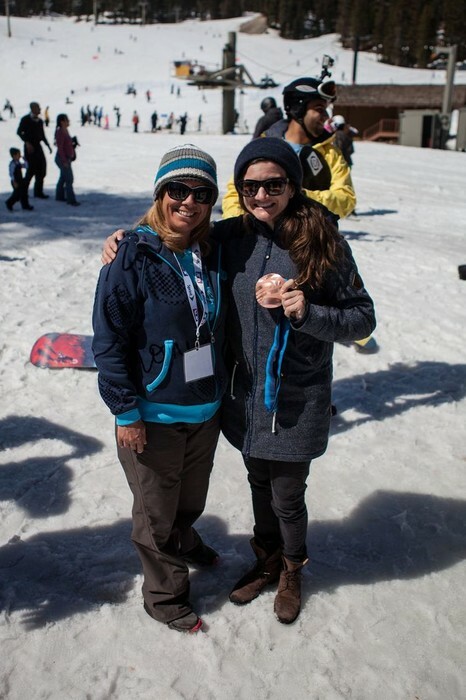 Kelly Clark gets help with her foundation from partners and donators. The Kelly Clark Foundation has awarded over $60,000 in scholarships for talented young athletes across the country. This is a non-profit organization, all donations are tax deductible. I grew up in a small mountain town in southern Vermont, where as a child, every free moment was spent on the mountain. I started skiing when I was two and was snowboarding by the age of seven. As I was about to start high school, an amazing opportunity arose for me to attend Mount Snow Academy. This was a great opportunity, and a turning point for my career in snowboarding. By attending a mountain school I was able to snowboard on a daily basis and pursue my snowboarding dreams while still completing my studies. After enrolling in school, I started to compete in local events on the weekends, which led to national events, and eventually to international competitions. By the time I was in 11th grade, I had joined the US Snowboard team and was pursuing my dreams to the fullest extent. The year after I graduated high school, I competed in 2002 Olympic games in Salt Lake City winning the Gold Medal in Women’s Halfpipe. Throughout the course of my career I have won every major event in snowboarding, have had the amazing opportunities to work with companies and campaigns around the globe and am currently in pursuit of another Olympic medal. When looking back on my career and life path I keep coming back to the amazing opportunity I had as a teenager to attend a mountain school and put all my energy into snowboarding. It is my intention with the Kelly Clark Foundation to give back, and see others have the same opportunities that I have had; and I am looking forward to watching their dreams come true. Kelly was interviewed about her thoughts and feelings about the sport. Kelly says in this interview, "I don't think you could ever be the best snowboarder." Kelly Clark is about to compete in the 15th X game and her 4th Olympics and she says she is having more fun now than she ever did snowboarding. Kelly says. " I'm not snowboarding to prove to people who I am. I'm not trying to be defined by the sport. I'm not looking to go to the Olympics to make my life complete; or be defined by it." Also in the interview, Kelly was asked if she envisions herself on the podium, and she said, "That's the only place I vision myself." Kelly says that without being cocky. 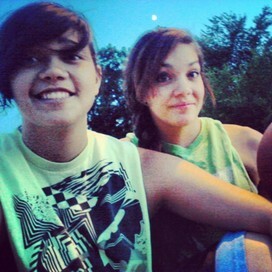 She's a great athlete and just like any other athlete she thinks of herself as a winner. Kelly says, "I'm very comfortable in my own skin. I'm not afraid to dream and go for it." .... "I believe it takes a whole heart and investment, and I wouldn't be telling the truth if I said I wasn't dreaming about getting on that podium again. I think because I'm comfortable with who I am, I could dream big and not risk my life falling apart if I get disappointed and at least I could look back and say I tried." Kelly Clark often gets misinterpretations of the pop star and American Idol winner Kelly Clarkson. 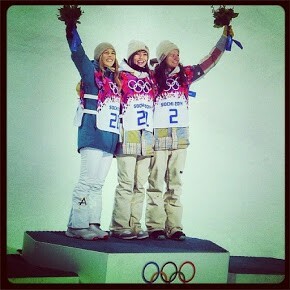 Another good Olympic's for the halfpipe snowboarder Kelly Clark. Although she didn't win the gold it's still a big deal. Kaitlyn Farrington another American Olympian took the gold with the score of 91.75. Torah Bright won the silver with the score of 91.50. Kelly Clark's score was 90.75.